The first and greatest commandment is to love God ultimately. Immediately after giving this command, God went on to insist that this kind of ultimate love be the most conspicuous reality in the homes of His people. Deuteronomy 6:6-9 are commands to structure the home and family life so that loving God is taught through conversation and life indoors and outdoors, at rest, at work, when the day starts or when it ends. God wanted this kind of love for Himself to be as prominent as one’s own hand, as visible as if something was stuck in front of the eyes. He wanted it to be something His people would know every time they entered or left their dwelling. God’s intention was not that His people would go on to wear strips of leather on their forearms, tie boxes with the law between their eyes, or place tiny versions of the Shema in little receptacles and stick those on their doorposts. God was figuratively teaching that love for Him ought to saturate the home-life of His people. How would a child of Israel gain not merely assent to the truth claim that Yahweh alone is God, but proper affections with respect to that truth claim? By hundreds of daily shaping influences. It would be cultivated through what the parents loved. What did the parents prioritize? Was the worship and service of Yahweh first? Did they embrace sacrifice and inconvenience to worship Him? How did their treatment of Him compare to their pursuit of food, or honor or wealth? What sort of time did they devote to God? How much pleasure did they express in God? When they spoke of Him, how did they speak of Him? When they spoke to Him, how did they speak to Him? In relating to one another, how did husband and wife display the meaning of being in a covenant relationship with a loving God? How did their authority, instruction, chastening and exhortation of their children reveal the meaning of knowing and loving God? In other words, the loves of the parents would inevitably be communicated to the children. Example is a major part of why we love what we do. The prejudices, sensibilities, priorities, pleasures and attitudes and tastes of our family, our peers, our church, and the wider culture tend to shape our own. Beyond that, Israelite family life was filled with custom, ritual, and tradition. The parents were to be faithful to keep the daily, weekly, monthly and yearly routines of prayers, feasts, celebrations, days of worship, days of assembly or other ceremonies, not to mention all the civil and ritual laws. 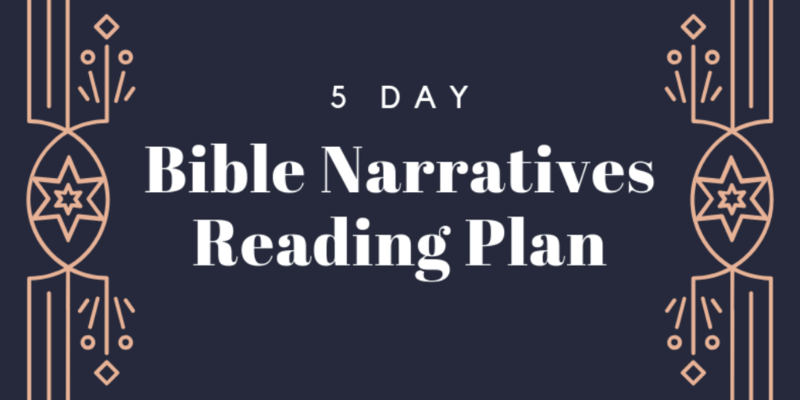 Through these tangible routines and habits of life, the Israelite’s life was filled with analogies to explain not only who God is, but how His people respond to Him. They helped him know the difference between the holy and the common. They provided sensibilities about the truths he knew. In attending worship, he heard the prayers and songs of Israel, and was catechized as to how God’s people love Him. By hearing, seeing, touching, smelling and tasting Sabbath meals, slaughtered animals, Solomonic choirs, golden menorahs, Davidic poetry, priestly incense, accounts of the Exodus, unleavened bread, kingly authority, Jubilee celebrations and hundreds of other things, the Israelite gained living metaphors of truth that evoked and shaped his affections. The affections of Israel were shaped when they were exposed to forms used by God to help His people rightly respond to the truths they knew. Apart from God’s Revelation, none of these forms would shape ordinate affection. But assuming its presence, faithful exposition, and Israel’s practical submission to it, these forms were a necessary part of shaping the religious imagination of the Israelites. And as Tozer said, what comes into your mind when you think about God is the most important thing about you.